Never have water in your basement again due to a failed sump pump or a power outage. Water powered sump pumps do not require any electricity to operate. 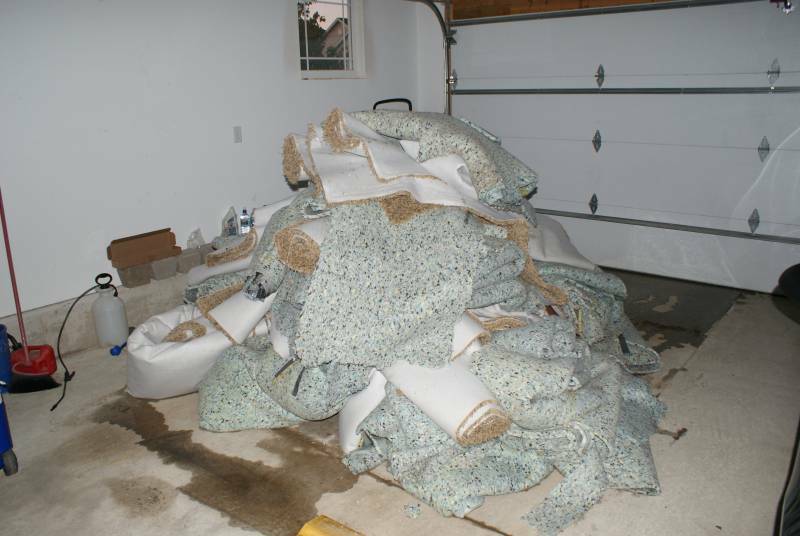 Our listener had to remove new carpet from his finished basement due to heavy rains and a failed primary sump pump. If you have a backup sump pump you wont need to pull out stinky carpets due to a flood caused by a failed primary pump. In this show we discuss how the pump operates, how its installed, how to choose a pump, and most importantly why you would want to install something like this if you are finishing a basement. Listen to the podcast for all the details. If you are considering finishing your basement water control is one of the most critical things to think about. Check out our other shows related to finishing your basement by clicking on the Basement Series button. Great Stuff! Thanks for the post.. Was just cruising through the blog list. I’ll be back! Also, thanks for listing me as a friend on Blog Catalog. You have a good thing going here. Thanks DaniG – feel free to drop us a line if you have any particular topics you would like to see covered. Truly itâ€™s a great blog.I had water in my basement due to a failed sump pump, which resulted in damage of my ceiling in the basement. I think I need this Water powered backup sump pumps for my home. I will look forward to purchase it in the near future. Pingback: A new sump pump? Great information. I will definitely share this information with others. I just wanted to provide a little clarification about your statement regarding removal of stinky carpets that result from failed sump pumps. As a restoration contractor working with insurance companies I have to tell you that it is currently not industry protocal to remove carpet after a sump pump failure; unless the water has been sitting in the basement for 3 or more days. Insurance companies require the removal of the carpet pad, if present, but the industry standard is to clean the carpet and replace the pad. 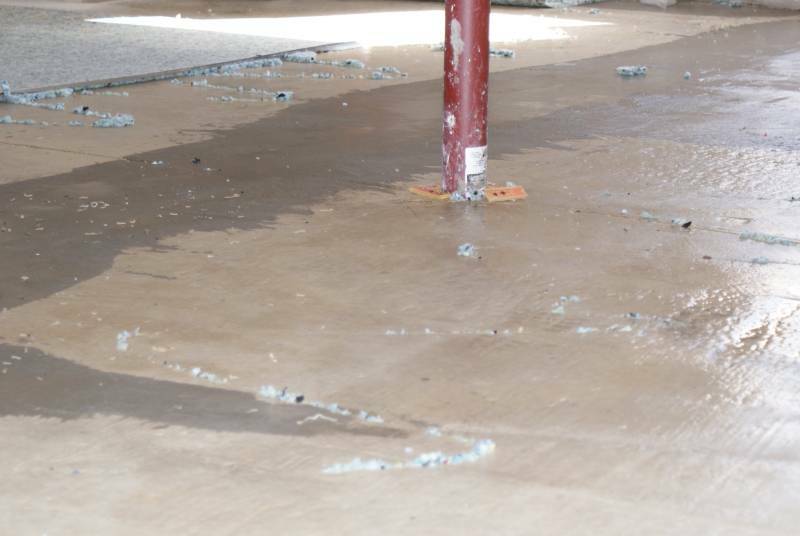 If a homeowner removes their carpet after a sump pump loss, it might not be covered by your insurance carrier. Industry studies show that the carpet can be properly cleaned. Great tip. Thanks for the information! It could be many things. First I would determine the check valve hasn’t failed. If the wiki link is too technical for anyone, try this video explanation instead. Thanks, appreciate the other comments on here also, the wiki injector url was very handy in understanding how they work!